Having fielded the “Been anywhere nice for your holidays?” question on my last visit, I’m relying on my barber to remind me I should now be planning my festive spending spree with some urgency. Personally, when shopping for smaller items I much prefer more convivial Christmas markets to department stores. Just about every German town has a lively festive market, but you don’t have to travel far to enjoy an attractive continental-style shopping experience. If you’re seeking something similar to Germany’s festive extravaganzas – and copious quantities of gluhwein to sustain you – try Leeds. Christkindelmarkt (November 9 – December 16) will feature a winter village of more than 40 traditional wooden chalet stalls, alpine cabins and a traditional carousel. 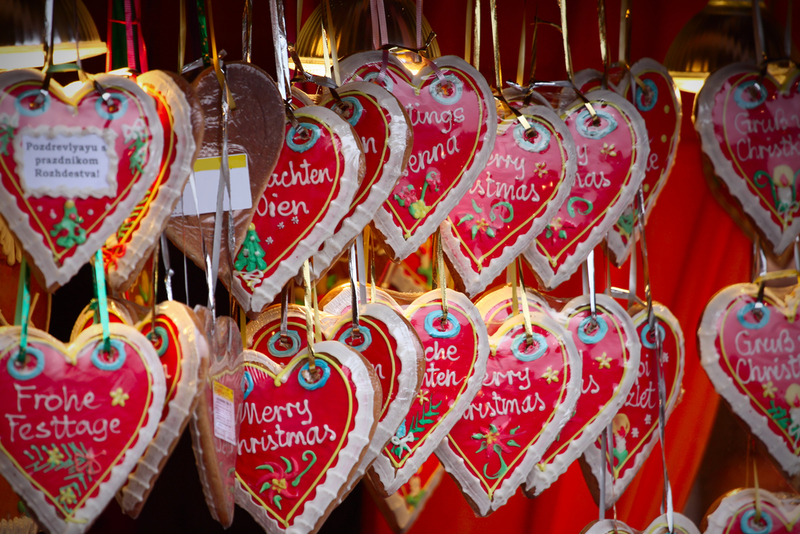 Look out for unique seasonal gifts such as hand-crafted jewellery, decorations and toys and tuck into hearty German delicacies from schnitzels and bratwurst to stollen and gingerbread. 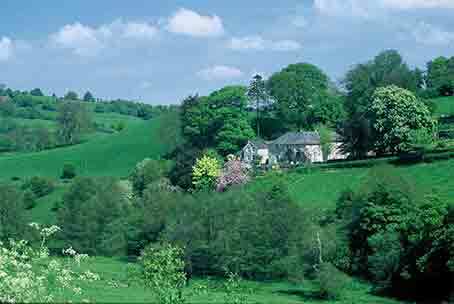 Should you plan to stop over, Rudding Park is a grand country house hotel away from the bustle of Leeds. Located outside the fine spa town of Harrogate, it’s a short hop from both Leeds and York, which also offers a marvellous shopping centre and a renowned Christmas market. York’s St Nicholas Fayre (November 29 – December 2) is staged around Parliament Street, St Sampsons Square and Coppergate, while the city’s grand medieval Guild Hall provides a home for local artists and crafters. The magnificent medieval townhouse, Barley Hall, presents a special medieval market with live crafting, mulled wine and costumed traders, and St William’s College houses arts and crafts stalls with fine hand-made items. Carol singers and buskers mingle with shoppers. If you’d prefer to stay nearer the action in York, The Grange is an award-winning boutique hotel in the heart of the city. Medieval Chester is one of my favourite smaller cities and a new highlight of this year’s festive events (November 24 – December 31) will be a Toboggan ride and Santa’s Sleigh towering above the Town Hall Square. Santa’s Grotto will appear for the first time, alongside stalls selling a wide variety of gifts, including ceramics, jewellery, hats, gloves and scarves, toys and tasty festive food. The Green Bough is a Victorian townhouse a short walk from Chester’s historic centre and a winner last year of Cheshire’s Hotel of the Year accolade. In addition to providing plenty of gift ideas, Bury St Edmunds’ Christmas Fayre (November 23 – 25) promises non-stop entertainment for three days. Different groups, schools and charities will be performing everything from rock to traditional jazz. The Angel Hill area of the city, with its cathedral, medieval Abbey Gate and links with Charles Dickens, is the ideal setting for its traditional Christmas Fayre. Colourful stalls sell goods produced locally and by traders from around the UK and mainland Europe. If you’re a Bury-bound shopaholic who needs to be in the heart of the action, The Angel is an elegant Georgian boutique hotel on Angel Hill itself. Happy shopping – and take it easy on the gluhwein.